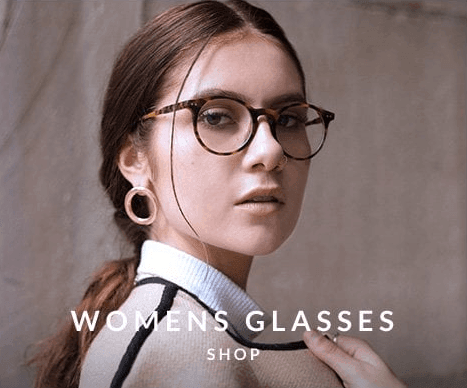 Online Opticians UK sell cheap prescription glasses & discount spectacles from just £14.95, designer prescription glasses from £39.95 and cheap prescription sunglasses from only £39.95, glasses reglazing from £19.95 & varifocal glasses from just £49.95. 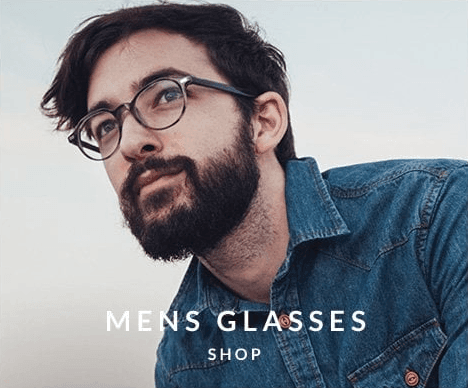 All of our prescription glasses include free anti reflection/scratch proof/UV coated lenses, worth £25.00, a stylish hard case and a microfibre cloth as standard. All purchases are backed up by our 30 day 'No Risk - No Quibble' money back guarantee. Guide To Buying Glasses Online... The ultimate information guide to teach everything you need to know when buying glasses online.